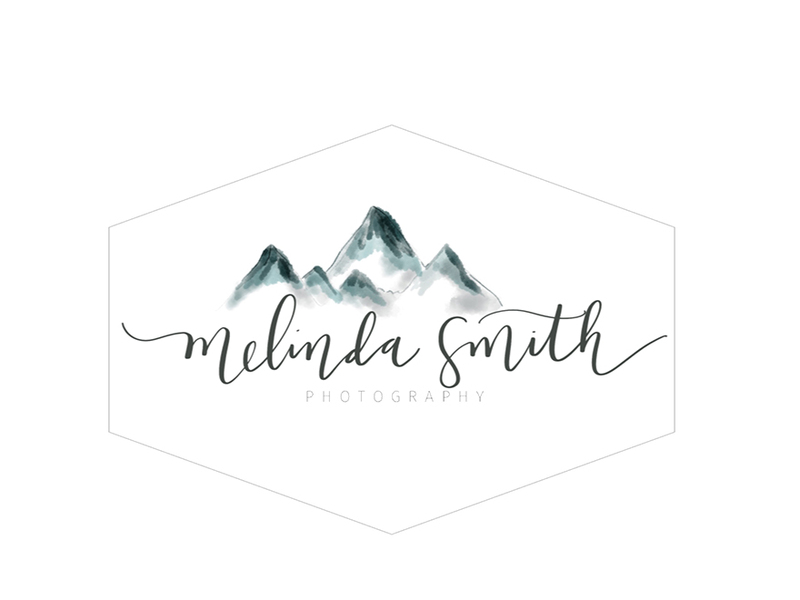 Melinda Smith Photography: Happy Late Mother's Day! This set of photos portrays motherhood to me perfectly. :) I loved this little family! I don't think that's creepy at all. It just shows how much you love people. I too end up loving almost everyone I photograph. Creepy, but I liked it. Totally kidding, that's not the least bit creepy! Beautiful colors and photos. I really like the photo where the youngest girl is laying on her mom's cute tummy, all the kids looks so angelic in that one, precious!! Not creepy. That is just what makes your photography so wonderful.